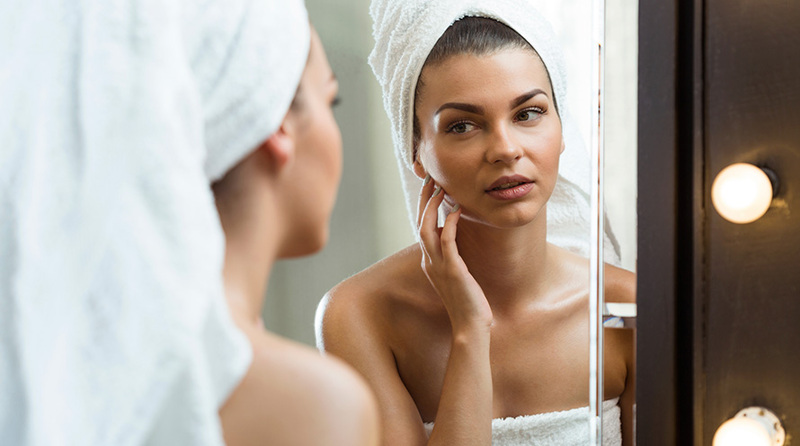 If your skin is oily and you don’t quite know how to go about your daily skincare routine– then worry not! Read on to know what you got to do. 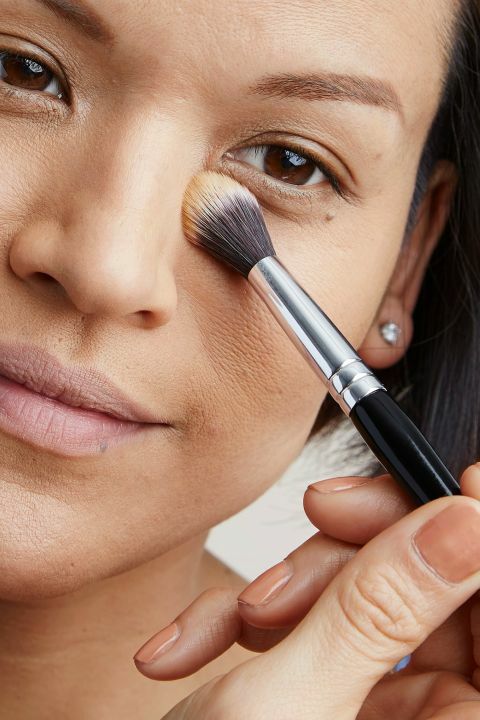 Your main goal should be to keep your pores clear — neither dry nor greasy. Cleansing your skin is crucial but more so for oily skin. You need to wash away all that excess oil but ensure the cleanser does not penetrate your skin’s natural moisture. So, don’t just pick any cleanser, find the one marked ‘for oily skin’. Wash your hands and then gently massage the cleanser onto skin. Rinse well and pat dry. For deep cleaning, repeat this step every morning and night. Again, look for a toner specifically made for oily skin. 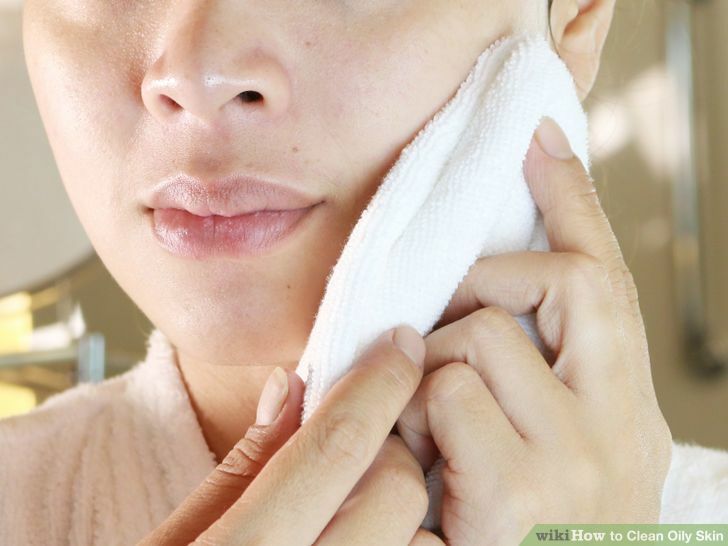 Use a cotton pad or a clean brush to apply it on a well-cleansed face. If you can use a misting bottle or spray, even better. Steer clear of alcohol-based toners as they strip the skin of natural oils and lead to more oil secretion. 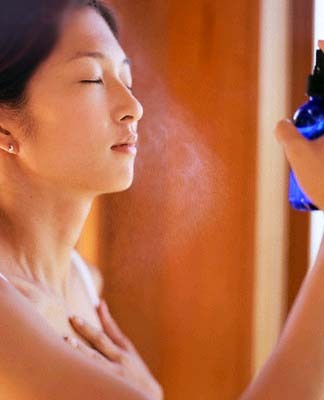 Do you keep oscillating between oily skin and dry skin because of drying products? Then you need a mask to strike that essential balance. If picking a product from the supermarket then choose one that has a mix of vitamin C, exfoliates, and kills blemish-causing bacteria. You can go for a peel-off formula as it will draw out dirt and oil and leave your skin feeling healthier. A homemade papaya pack also serves the right purpose. Leave pureed ripe papaya on for about three to five minutes, and then rinse with warm water. 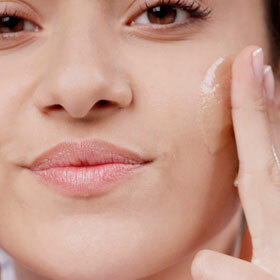 A very common notion is that since you have oily skin, you don’t need a moisturizer. Wrong. Even when your oil glands are in overdrive, you cant leave your skin naked. Proper hydration protects skin against pollution, smoke, and dirt. Choose a serum that moisturizes on a cellular level. These days many products have added anti-ageing or clarifying elements in a light lotion or gel formula — a daily application of this is enough to keep your skin protected. As with any skin type, protecting your skin from the damaging rays of the sun is extremely important. Instead of lathering on the creamy sunscreens, you should apply a mineral powder SPF to the entire face and neck area — it will give you the required protection and without adding any oily moisturizers to your regime. At night, replace the sunscreen with a retinol night cream that’ll dry all that problematic sebum and firm up your skin. You’ll wake up looking radiant.